We are ready to help you promptly, no matter how you reach us. 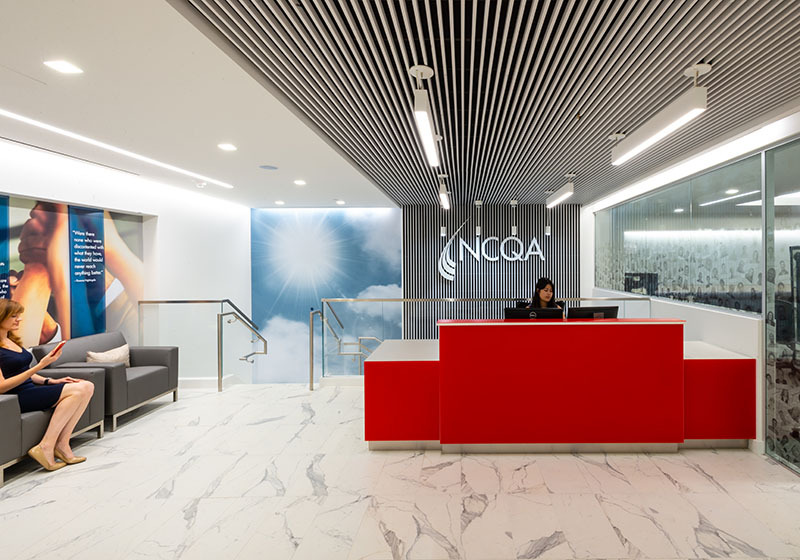 We recommend My.NCQA for the fastest response to your questions, concerns and comments. The system also lets you track questions and answers. Our offices are open Monday–Friday, 8:30am–5:00pm ET. We provide several ways to report fraud.